Paddling through the city is a completely different experience than kayaking in the wilds of nature. Kayaking is one of our favorite adventures, but it isn’t all that often that we have an opportunity to paddle through an urban setting. During my trip to Milwaukee last summer with Visit Milwaukee, I was excited to find that our itinerary had us scheduled to paddle on the Milwaukee River which runs smack dab through downtown. Our kayak adventure began on the banks of the river at the Milwaukee Kayak Company. We were outfitted with kayaks, paddles and life jackets before setting off to explore. The launch point was located in the Harbor District, directly across the river from the Historic Third Ward neighborhood. Once you are out on the water, you can paddle along the Milwaukee River or make your way over to the Menomonee River or the KK River. We paddled along the Milwaukee River, and thankfully, we paddled upriver on the first leg of the trip. It was a perfect day to be out on the river—the skies were blue, the winds were minimal and the temperatures were warm. We kayaked under several bridges into the heart of downtown Milwaukee. I loved getting a river view of the city skyline as it towered over us; it’s definitely a fantastic perspective of the bustling city. After we were done exploring the sights downtown, we made our way back towards the docks at the kayak company. It’s always nice to have the current help take you back towards the docks after your arms start to get tired! On our paddle back, I may have become a bit too photo happy—during a selfie attempt with Maggie and Lauren, we almost ran into a gigantic cement barge in the river—sorry girls! Note to self: selfies and river currents don’t mix well. Thankfully, we all made it back to the docks without incident. Kayaks can be rented in four hour increments, but you don’t have to keep them out on the water for the entire four hours—you are free to return them at any point. Milwaukee Kayak Company also offers guided tours in addition to individual kayak, SUP and canoe rentals. Life jackets, paddles and basic paddling instructions are included with your rental. 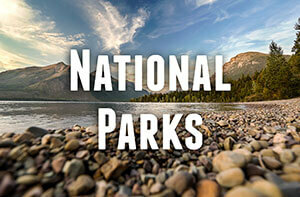 In addition to this, it’s a great idea to bring your own water bottle, sunglasses, sunscreen and quick drying clothes. A waterproof camera (or a regular camera for you daring souls!) is a great idea to pack, as well. If you don’t have your own, Milwaukee Kayak Company might have an extra dry bag available for you to store your camera or valuables in. Dry bags are great to have for so many reasons; they can come in handy for just about any adventure involving water, so we rarely leave home without one. All in all, we were out on the water for a couple of hours, as we had a busy afternoon ahead of us—we were on our way to a food tour, a nature center and a Brewer’s baseball game. I could have spent all day out on the water, but since we had an exciting range of activities coming up, the brief morning paddle was the perfect introduction to kayaking in Milwaukee! 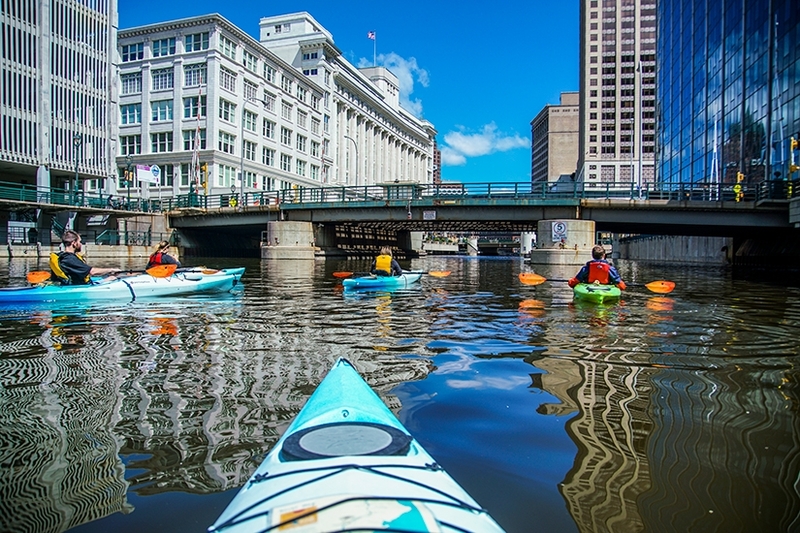 Have you ever been kayaking in Milwaukee or any other city? Special thanks to Visit Milwaukee for organizing and hosting me on all of these amazing adventures in Milwaukee. As always, all opinions are our own. It was a great time. Hope you have fun if you check it out! Haha what an awesome adventure! You don’t even have to leave the city for! Paddling up river on the first leg is always a wise idea. Yeah, I loved that we didn’t have to leave the city for a great adventure! Melissa Jones recently posted…Travel Highlights 2016! Sadly I didn’t get out on the water when I went to Milwaukee last summer. Looks like a return trip is in order! I love kayaking! It’s cool sport as it is not too exhausting and one can still enjoy the scenery. Milwaukee looks awesome – actually I never did kayaking in the cities. What an exiting experience! It was an awesome adventure! Paddling through the city was fun and we had some great weather! Such a great thing to do in a city like this. My home town, Brisbane Australia, does kayaking, both daytime and night time on the Brisbane River which is just awesome. A great (and different) way to see the city isn’t it. Kayaking through a city at night would be a lot of fun! Will have to look that up if we make it to Brisbane sometime! Haha, yeah thankfully we ended up safe and sound!! 🙂 Hope you enjoy kayaking if you give it a try! It’s one of our favorite adventures and it was a lot of fun to try kayaking through a city! I had no idea that Milwaukee had a river running through it. Kayaking seems a fun way to explore the city! Yeah, it was definitely a great way to explore–I loved it! This is really cool! I’m from Wisconsin, like four hours from Milwaukee, but this would still be fun to do if I was in the area! Yeah, would definitely be a great activity if you were in the area sometime! I had a lot of fun! Adventurous indeed. Hope you enjoy your sightings in that place. After reading your post, I think I am going to have to try some urban kayaking. It would be a nice change of pace from the natural scenery I am used to! Glad to hear it! Hope you have a great time! Beautiful photos. Looks like you guys really enjoyed. The water looks crystal clear. Love it! 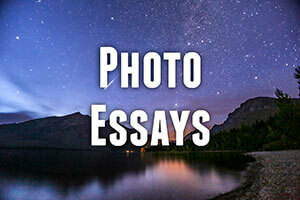 You captured some great photos of your enjoyable moment. Looks like you enjoyed very much. Milwaukee, Wisconsin is one of my favorite place to kayak, i just been there with my wife last month, and we have a great time together i can send you our pictures if you want to. thank you for sharing with us this adventure. It was a fun day out on the water for sure! Glad you enjoyed it as well! Exploring out the city while paddling the kayak, it’s a unique way to explore the city, I definitely gonna try! The water and surrounding look astonishing, It definitely quite an experience for you, By the way, Thanks for sharing Jenna! It’s definitely a great way to explore the city! I had a blast!